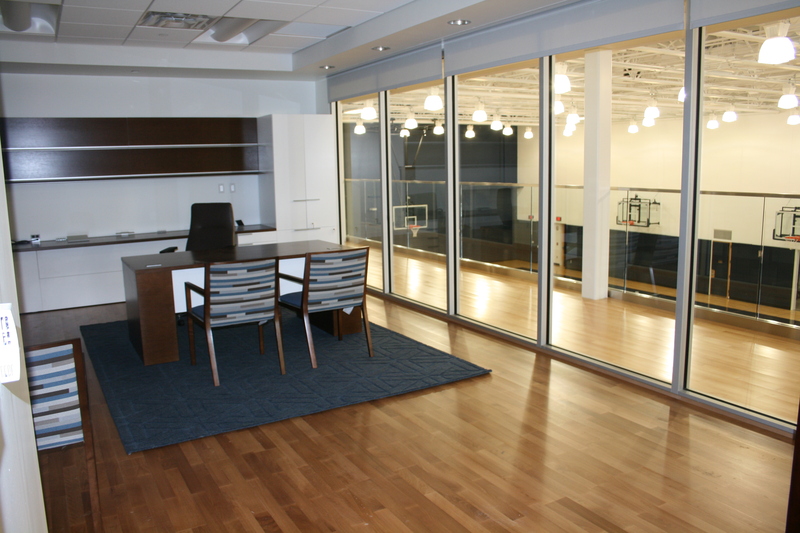 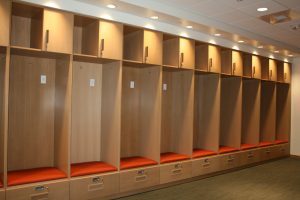 Basketball Practice Facility – O.D.U. 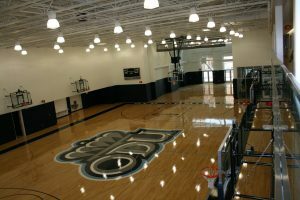 Home » Municipal » Basketball Practice Facility – O.D.U. 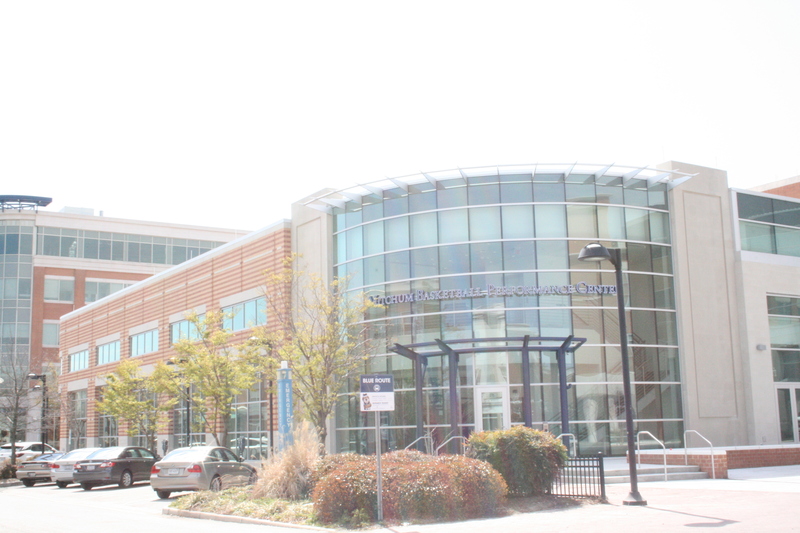 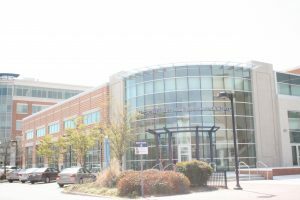 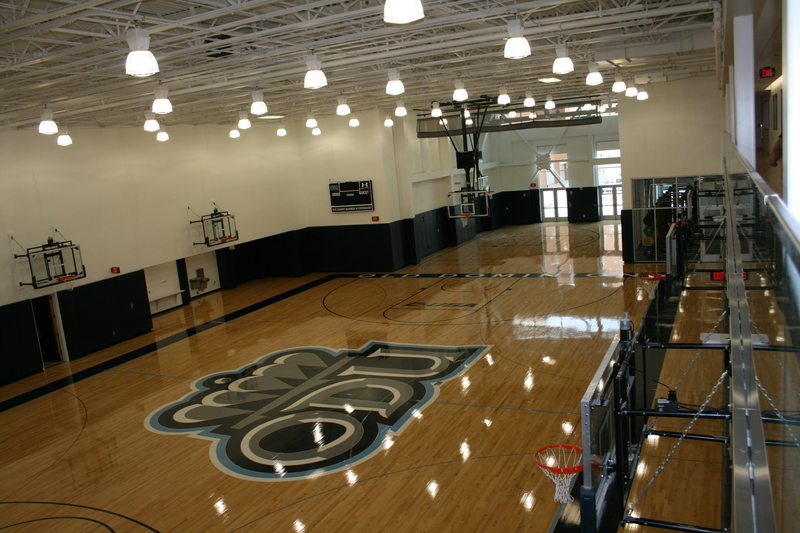 A new 2-story basketball practice facility for Old Dominion University. Includes Site development, hardscapes, and landscapes. 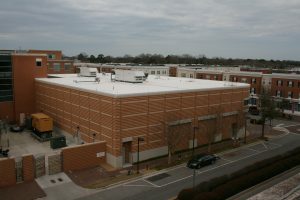 Brick veneer over cold-formed metal framing, structural steel frame and roof joist, single-ply fully adhered roof rigid insulation over metal deck. 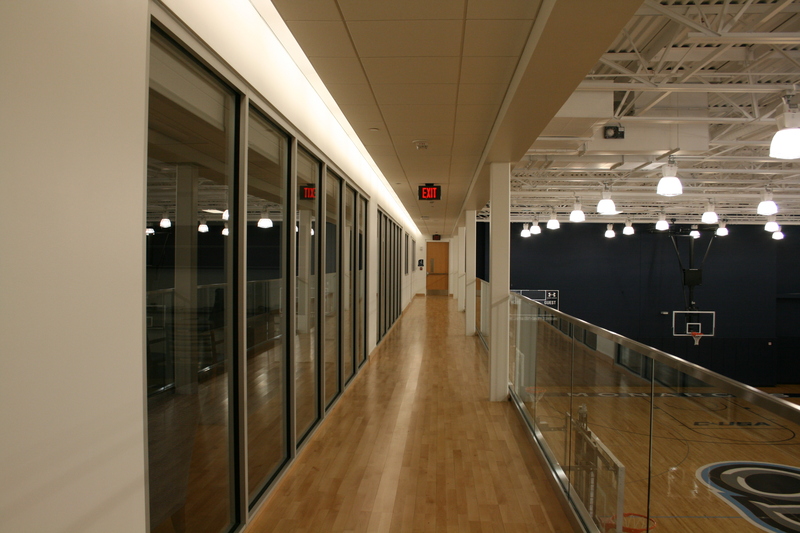 The windows will be curtainwall system with 1-IN insulating glass units with clear low E coated glass.